Builder skips come in all shapes and sizes – and here at JN Skips, we have a more than varied range to fit your needs and expectations, as well as your budget.  If you are in need of domestic skips and same day removal, collection or disposal services, we’re the best local company to call – with vehicles operating throughout London, Croydon, Surrey, the South West and South East. 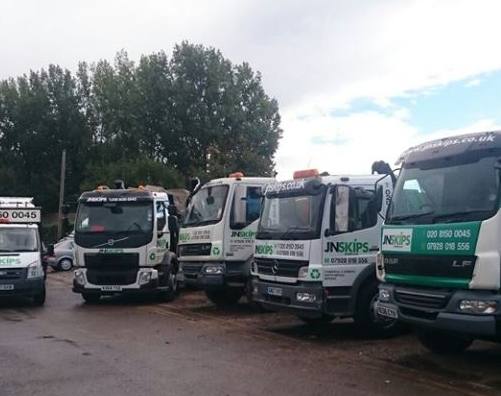 Our affordable and reliable services are open for skip hire across house clearances, commercial recycling projects and much much more – and hiring our top team, the best at what they do, couldn’t be simpler. Either call us directly on 0208 603 7363 / 0208 150 0045 07928 018 556 – and we will set you up with a low cost, reliable quote for a twelve-yard skip or larger – or smaller, depending upon your needs! Hire a skip for a day or for a few days at a time – we’ll deliver the skip lorry, skip bags and skip bins to you at short notice so that you can dispose of all your trash and junk in rubbish skip that’ll save you a trip or two to the dump with cumbersome junk and trash. Our range of 12 cubic yard skip bins are on the larger side for a reason – builder skips are generally demanded to be big and robust, meaning that you can dispose of all manner of materials and unwanted fittings at an affordable rate. We offer the best prices in our region for building site removal and waste collection – whether you’re having a clearance or are overseeing general demolition, call or book a skip online with JN Skips and we will attend your premises as quick as a flash. 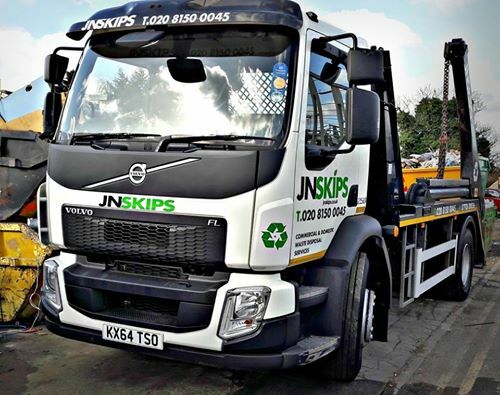 Same day skip hire is incredibly popular with our commercial and domestic customers – if you’re in the market for hiring cheap skip and recycling services ‘near me’, you’re in the right place. Our years of experience in the trade have allowed us to understand our customers better and have allowed us to grow as a professional company – all clearance, collection and disposal needs are attended to with your needs in mind and in full focus at all times. 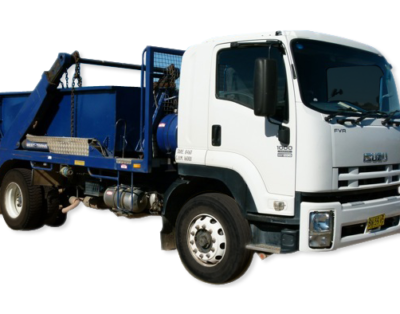 Large skips are very useful indeed when you are working on heavy-duty projects or if you are operating out of a builders’ yard – we can have all the skip bags and rubbish skip services you require along with friendly support and flexible booking at very short notice. Call us the same day and we may even be able to fit a twelve-yard skip delivery in for you – just let us know your needs and timescales – it never hurts to pick up the phone! We are the best at what we do – affordable services should never come with poor quality attached. Hire a skip or rent a skip bin with us and you’ll get professional, efficient and passionate service – we’ll find the right skip for you at the best prices available, focusing on local service for local businesses. Call us today on 0208 603 7363 / 0208 150 0045 07928 018 556 or book a skip online – let’s get your waste moving without you needing to make any extra or special trips to the dump!